Our team is a dynamic group of students, researchers, community partners and a dedicated board of directors. Together, we foster partnerships for the development of northern health knowledge through research, facilitation, education, and knowledge synthesis. 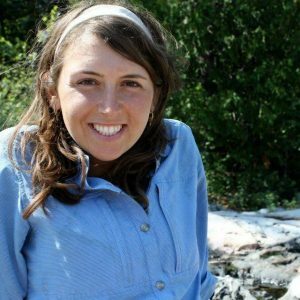 Sophie is a PhD student in Public Health at the University of Toronto’s Dalla Lana School of Public Health with specializations in bioethics and Indigenous health. For her PhD research, Sophie is working with a community organization in Yellowknife to strengthen the provision of health services, and inform the development of equitable health policies and programs in northern Canada. She has an MSc in Health Policy and has worked on interdisciplinary research projects with universities, hospitals and civil society organizations in Ontario, Yellowknife, Whitehorse, and Uganda. She is excited to be back at the ICHR, where she worked as a summer student in 2015. When she is not studying, Sophie can be found canoe tripping, hula hooping, and playing piano.